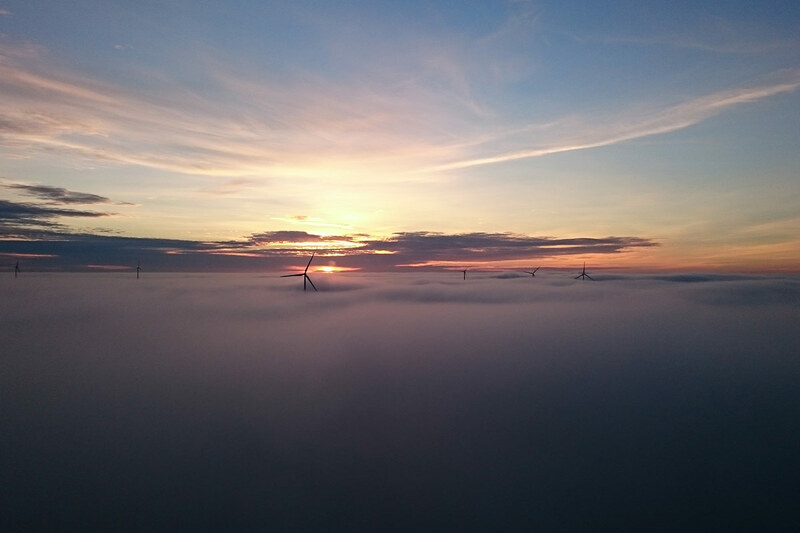 European wind energy broke a new record on Saturday 28 October 2017. On Saturday, almost a quarter (24.6%) of the EU’s electricity demand was powered by wind. It was the highest percentage ever recorded, beating the previous record of 19.9% set on 7 October 2017. Offshore wind represented 2.8% of EU’s electricity demand and onshore wind 21.8%. Wind represented 109% of Denmark’s electricity demand and 61% in Germany. 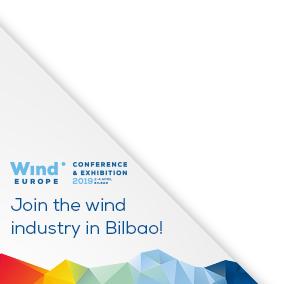 WindEurope’s analysts also observed records in hourly production in Europe (89.9 GW), Germany (39.1 GW), Poland (5.1 GW) and Norway (0.9 GW) in the evening. The new record can be explained not only by the continued expansion of wind energy in Europe. It is also due to particularly strong northern winds and a major wave of cool polar air mass travelling across central, eastern and south-eastern Europe.